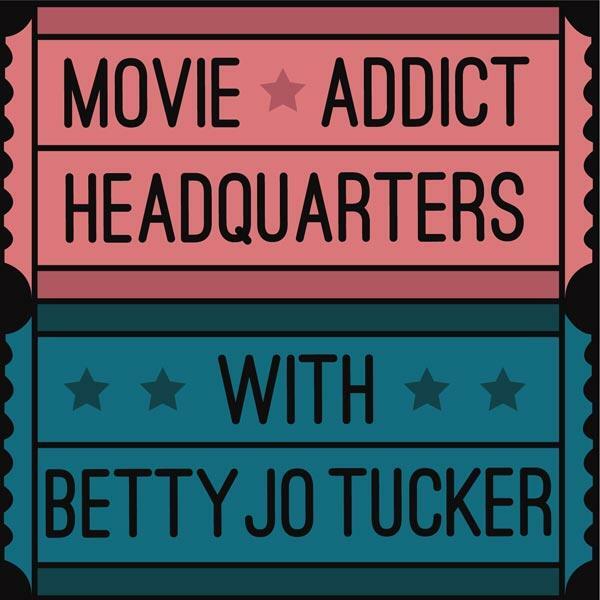 Acclaimed actress Joan Benedict Steiger visits Movie Addict Headquarters to discuss her fascinating memoir, Brooklyn Baby: A Hollywood Star’s Amazing Journey through Love, Loss & Laughter. Joan proves there’s no business like show business in this candid and entertaining book. She pulls no punches writing about the three loves of her life, her own remarkable acting career, and her close encounters with such legendary Hollywood stars as Elizabeth Taylor, Burt Lancaster, Judy Garland, Mickey Rooney, Charlton Heston and many more. Brooklyn Baby is a must-read for movie fans! However, Joan’s memoir, co-written with David Minasian, is also an inspirational read. Despite the tragedies in her life, she maintains a positive outlook and takes on new acting roles with great enthusiasm. Brooklyn Baby makes us want to emulate her hopeful attitude. In fact, she even challenges us to follow our dreams.